I am a Berkshire based wedding photographer and i will capture the story of your wedding day beautifully! I am a full time storytelling wedding photographer Based in Newbury, Berkshire and I travel far and wide across the UK and beyond captruing beautiful wedding stories of wonderful couples on one of the happiest days of their lives! From the laughter in the morning through to the dancefloor antics in the evening ,i will be there to capture all the moments that your wedding day brings in my own creative storytelling style. 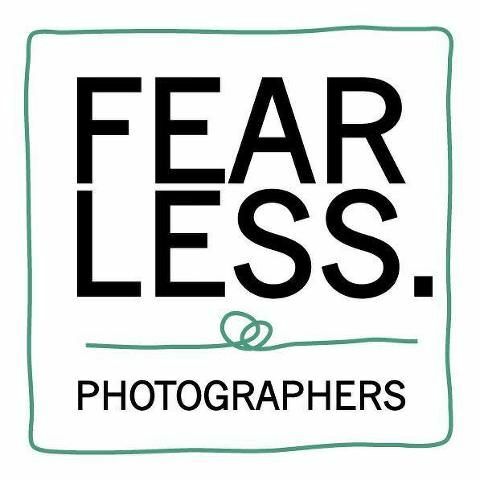 Having captured over 250 beautiful weddings in the past 8 years as a wedding phtoographer , my relaxed , friendly approach coupled with an absolute passion to deliver the most amazing wedding images possible, is the driving force behind my wedding photography! I know, you hate having your photo taken! dont we all! Most of the time you wont even realise im there, i will be of course , just blending in with your guests, all while creating a stunning set of photographs that you can cherish forever! When it comes to creating some portraits of you both as a married couple, dont worry, it will be totally natural and completely painless, i promise! Check out more information about my style, approach and pricing! I can assure you that it'll be the best decision you make about your wedding by choosing Chris! Chris's professionalism is simply outstanding yet he's super easy to talk to which makes a huge difference when you're trusting somebody with capturing all the special moments of the day"
"Shermin and sam - The Perch - Oxford"
Please feel free to take some time and have a look at the "Weddings" section, there you will get highlights of recent real weddings. I would love to hear about all your wedding day plans , so please do get in touch and tell me all about them!